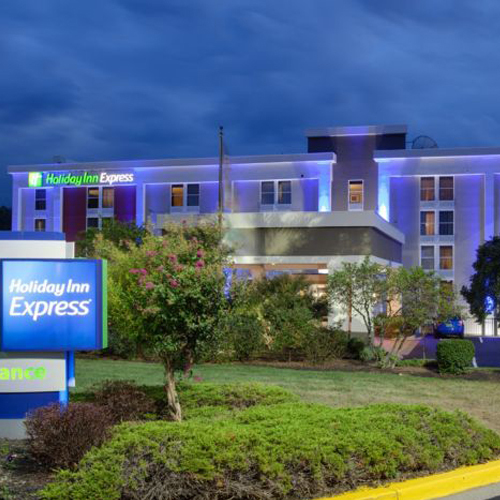 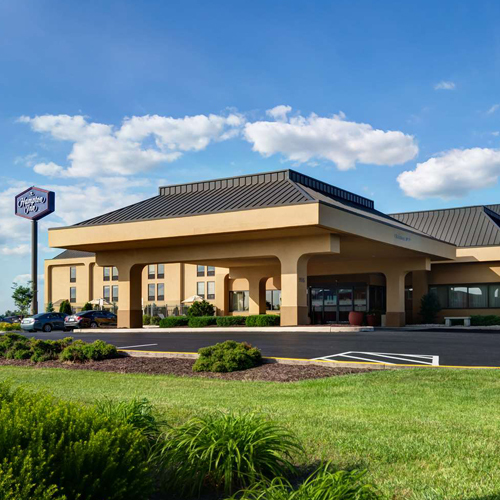 Wingate by Wyndham Hotel gives you access to services and benefits you will not find at other Pennsylvania hotels. 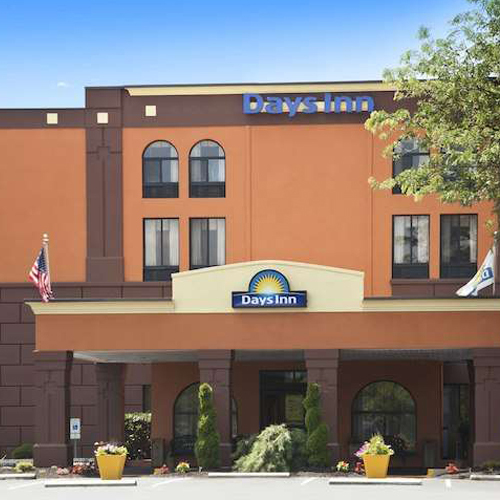 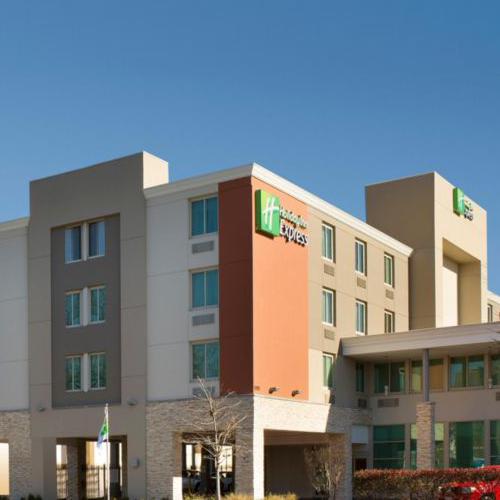 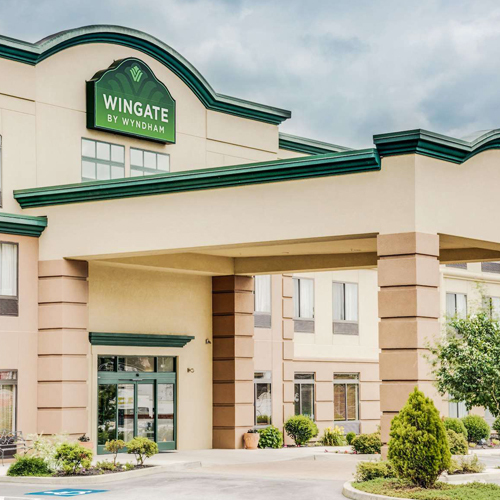 With upscale comfort and sophistication, the Wingate by Wydham Hotel. 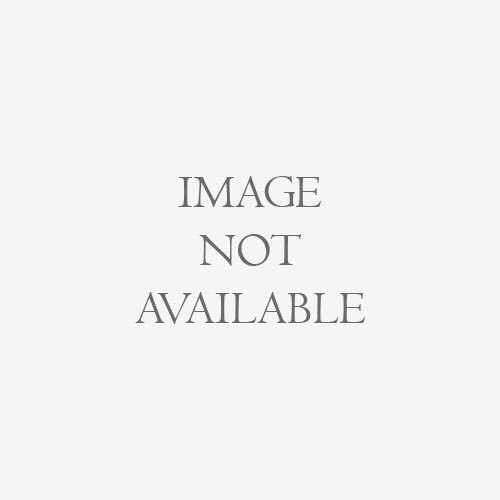 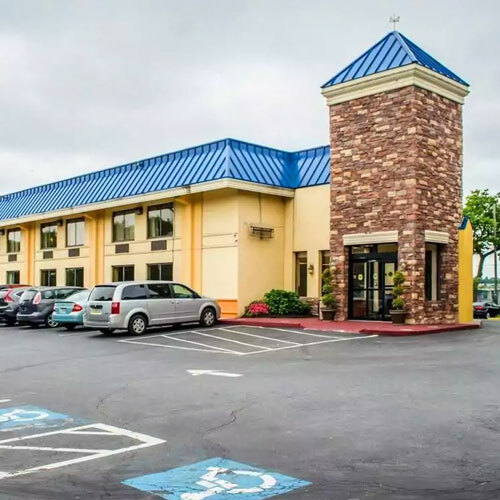 When looking for an affordable hotel in Carlisle, stay at the Quality Inn. 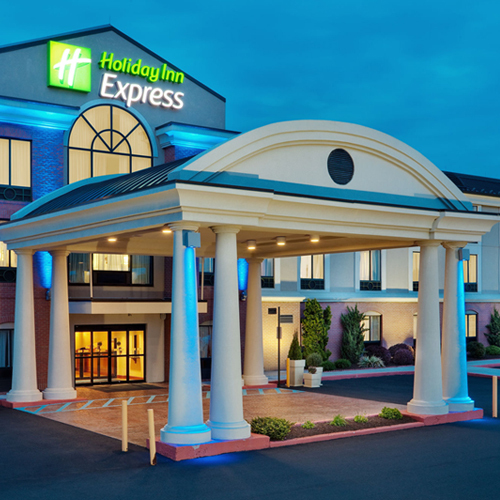 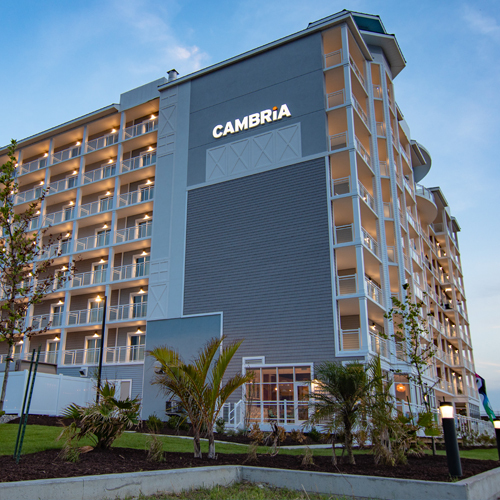 Get more for your hard-earned money at our hotel in Carlisle. 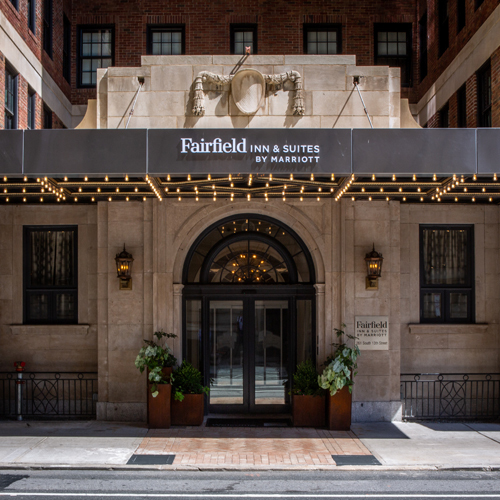 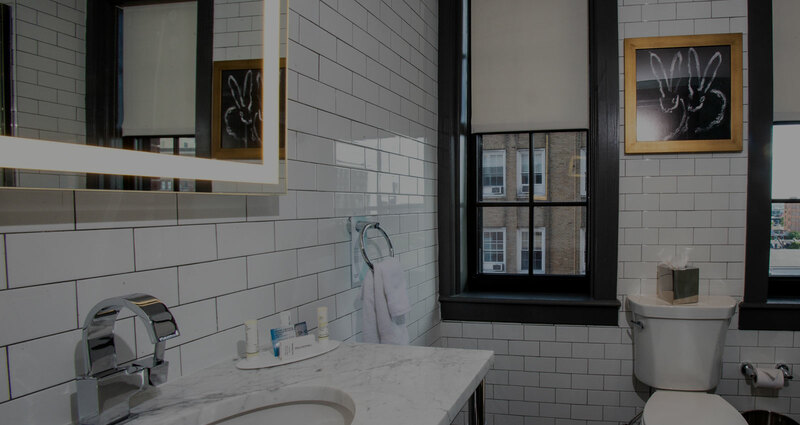 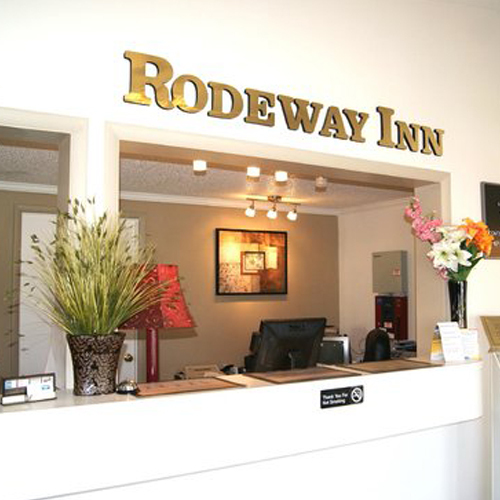 You’ll love our convenient location, friendly service and more. 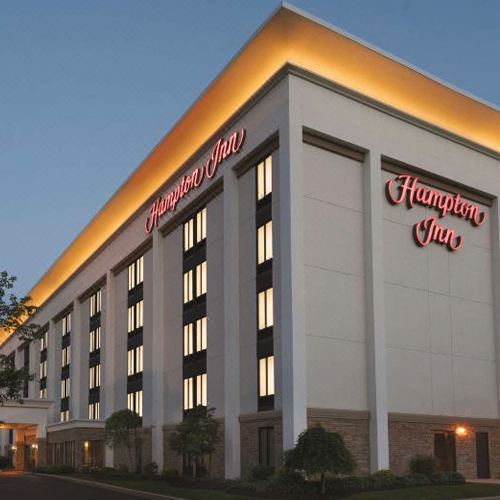 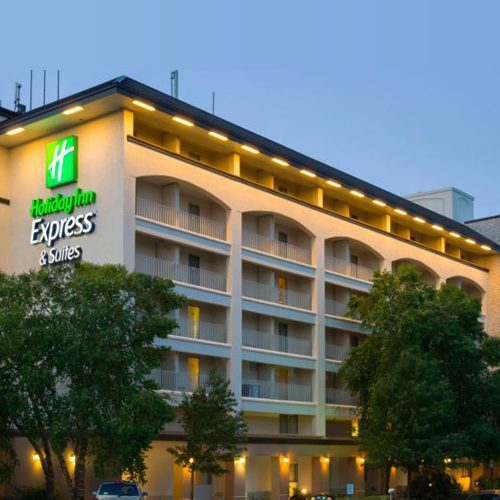 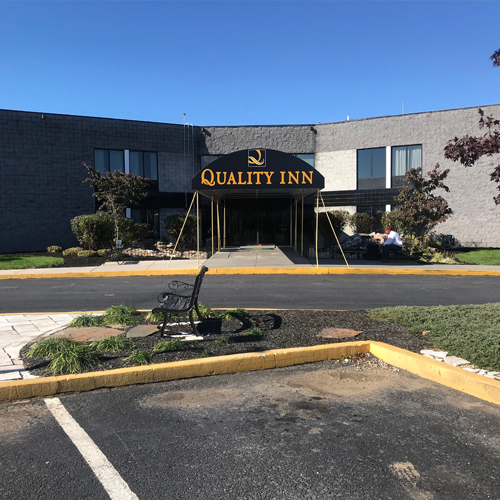 Welcome to the Quality Inn® Riverfront hotel located in downtown Harrisburg, the only hotel in the area located on the banks of the beautiful Susquehanna River. 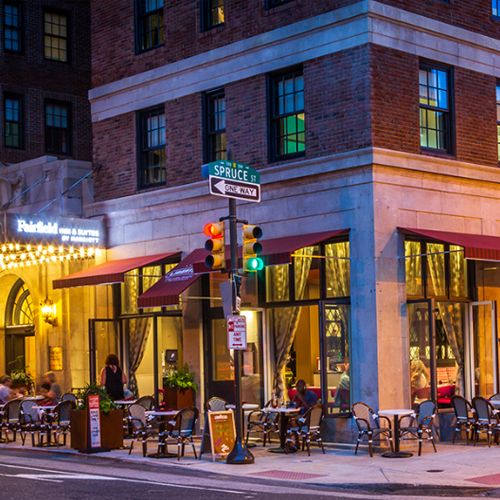 Located in Midtown Village, Libertine is Derek Davis’s newest contribution to the Philadelphia food scene and celebrates the history and future of our great city.